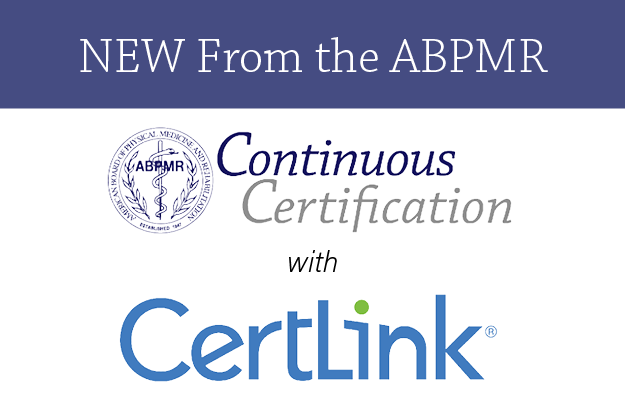 Celebrating the Launch of the ABPMR CertLink Pilot! Pilot participants are now logging into the platform and answering their first questions. 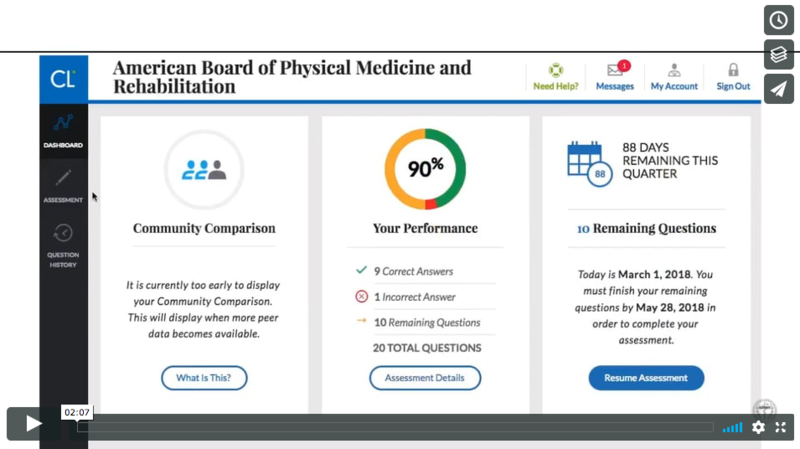 Watch our preview video for an idea of how the platform works, as well as some of the built-in tools and resources to help participants learn. 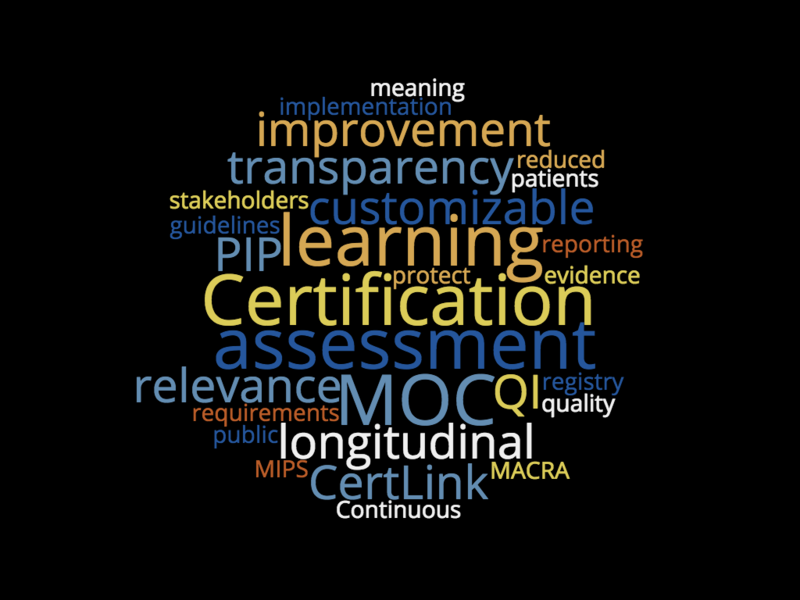 We're gearing up for the launch of ABPMR's CertLink Pilot in April 2018. 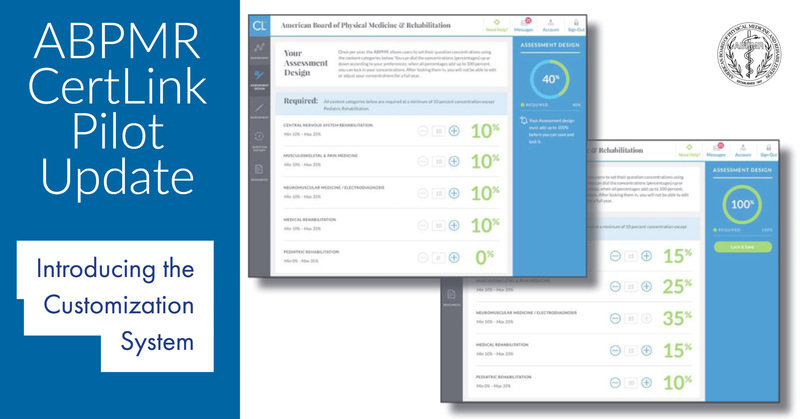 Read on for more about the progress we've made and see a sneak preview of our customization system - which was designed for and by physiatrists.